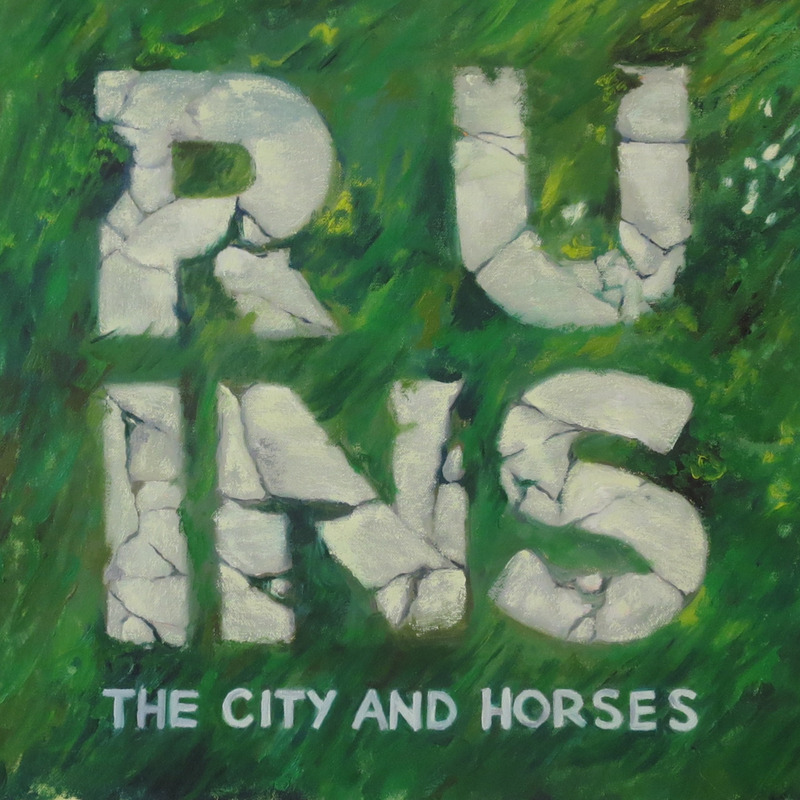 Click to listen to a private stream of "Ruins"
Click to listen to first single, "Shades"
The City and Horses are out to get you. To get you feeling better about your breakups, screwups and photos needing touchups. 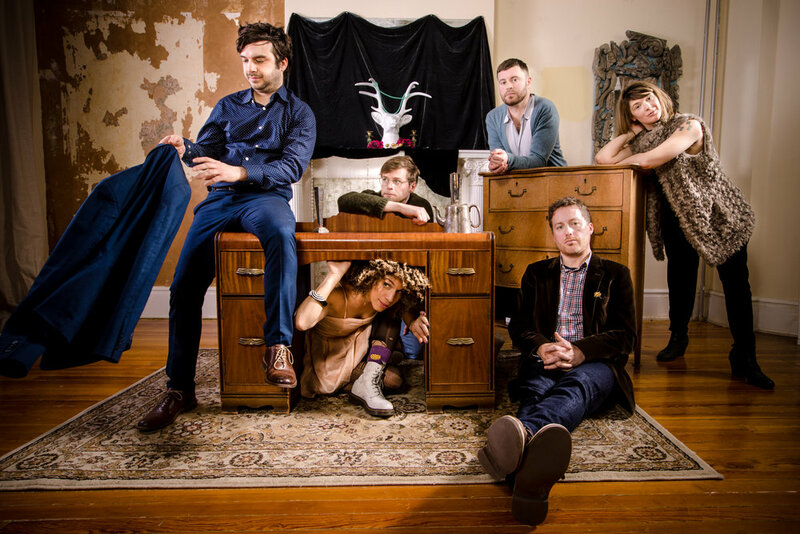 Following in the footsteps of melodic mopers before them, TCAH make music for the disaffected. Frontman Marc Cantone, who works as a children’s television producer by day, writes idiosyncratic songs that are fresh, familiar and all about the funk (emotional or otherwise). And the emotional funk is a key aspect of the band. Having spent his adult life in the throes of OCD, Marc has become a dedicated and vocal supporter of mental health rights and issues.